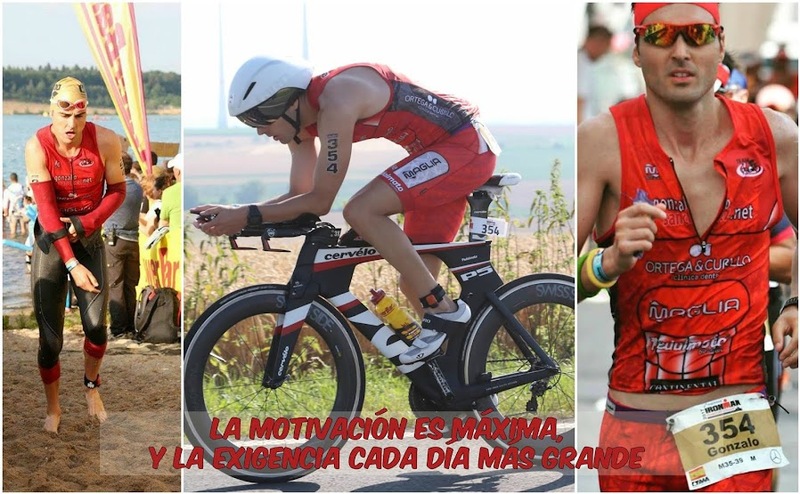 GONZALO SÁNCHEZ Triatleta Ironman: RESUMEN CHALLENGE ROTH 2015. CUENTA ATRÁS PARA EL IRONMAN DE HAWAII 2015. MICHELLE VESTERBY CAMINANDO CON LAS MÁS GRANDES.